What you do is awesome. Get me to write about it. I help attorneys, law firms, and independent businesses distinguish themselves among the sea of other pretty faces on the internet. Your website can be more than a “call me” button over a stock photo of buildings. It is a chance to show everyone what you do, why you do it, and why they should hire you instead of some rando their uncle’s neighbor recommended. Stuck on ideas? I’ll give you my favorite without even asking for your email. What are questions you always get when someone is trying to decide whether or not to hire you? Write those down! Put them on your website and speed up your initial consultations and sales pitch. Move those potential clients right on to the hiring phase of your relationship. Potential clients want to know that you’re on the cutting edge of your field. It’s not just you, sometimes it seems like there are more places to post than there are fresh ideas. Your own site, Medium, Twitter, LinkedIn, Instagram, carrier pigeon, Facebook… How do you handle your social media workload while keeping on top of your other responsibilities? Great news: you don’t actually have to write all this yourself. 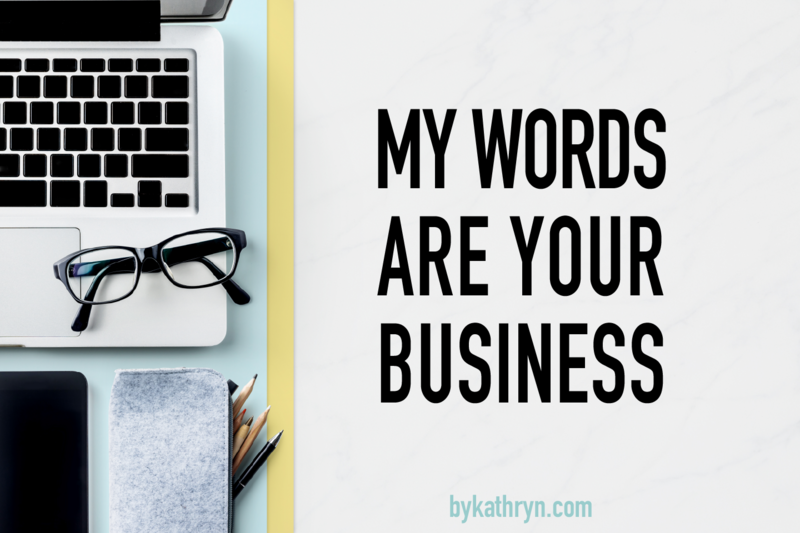 I’ll work with you to make sure your site reflects your voice and shows off what you have to offer. Continuing the timeless traditions of a firm that clients aspire to hire? Your online journal will offer potential clients a range of topics on which you can provide them experienced and learned advice. Disrupting the legal field and meeting clients where they’re at? Your Insta posts with quotes and FAQs earn double taps and a click through your profile when they need a lawyer they can trust. But only two people viewed my site, and I think both were my moms. Alternative heading: I’m getting lots of hits but no one is hiring me. With over 12 years of experience crafting compelling arguments for legal clients, I understand that the written word is only powerful if the right person reads it. Who knows that voodoo that you do to get goo…gle to rank your site? You focus on your business and let me figure that out. There are acronyms (SEO, SERP, MUA). I have tools. It’ll happen. Once people get to your site, they actually have to stick around. First, because if they don’t stick around they don’t get to know how awesome you are. Second, because if they stick around it’ll help rank your site so other people can find it. THEN people who stick around should call you and offer to give you money. That’s called converting in the marketing lingo. Something about a funnel or a flywheel. It doesn’t really matter. You know what does? The giving you money part. Let’s focus on that. I’ll work with you to target the clients you want to have. We’ll develop a plan to get them to your website and through your door. Reach out to me today so we can start showing the world how awesome you are. **Or you could let me know what you need help on. But isn't it more fun to think about what your project would look like if you had 3 free wishes?